One of the most important factors influencing conversion rates on mobile devices is load speed. As a rule, the longer it take for a page to load, the higher the bounce rate — users either close the site or switch to another tab. Insufficient load speeds can lead to losing up to 30% of a site’s traffic — the same percentage of users that visit sites from smartphones. To prevent such a significant loss, use the new Turbo page in Yandex.Direct: additional mobile landing pages with increased loading speeds. 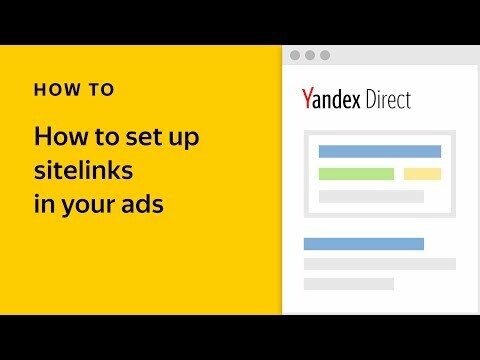 Yandex.Direct determines the device used to open your ad, and redirects the user to the corresponding site. You may have already seen them in Yandex.News or Yandex Zen, where Turbo pages generate automatically with content from different media resources filling standard blocks. Turbo pages in Yandex.Direct are similar in design and their load speed, but their functionalities differ significantly. How do Turbo pages look? 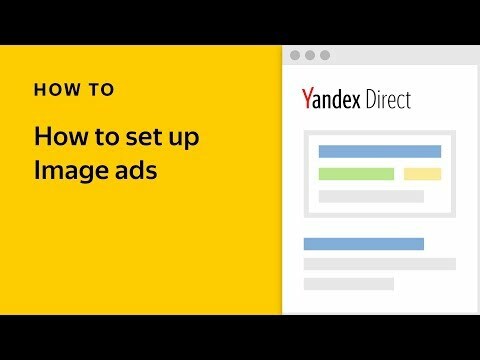 The main template for Turbo pages in Yandex.Direct includes blocks for logos, headings, ad texts, an image and a button leading to an order form. During the closed beta, the only option available is “Request a call back,” which gives the user the option to leave their contact details and choose a time for a manager to contact them. This form is especially relevant for companies with long sales cycles — like real estate or auto dealers — and services (finance, legal, cleaning, etc.). For companies that sell more traditional products, we plan to release a similar solution with more template designs and with an option to place an order without visiting the full site. Not completely. We have made a special Turbo Page Builder in which you can select a basic template and customize the images, colors, and texts to your liking. The pages you create are saved in the library, where you can easily access them to make edits or add them to the main landing page when adding or editing an ad group. How can I automate routine operations with Turbo pages? You can use the mass changes option in the “Edit” menu to add or change a Turbo pages automatically in several ad groups. 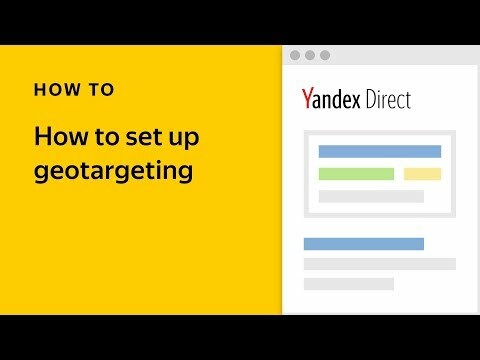 When you create Turbo pages, Yandex.Metrica automatically makes a counter for the username you are using in Yandex.Direct. The counter is marked “turbo” and has several goals set, and it collects data for all Turbo pages. You can see statistics for ads with Turbo pages in Report Wizard by setting the “Device type” filter to “Mobile.” If you want to look at these statistics in more detail, you can do so in Yandex.Metrica. If you are interested in participating in testing the beta version, please write to the customer service department or to your Yandex manager. To read more about Turbo pages, read the Help page.